Hot Rockin’ | Are You the Gatekeeper? The other day my aunt Melissa, who’s running Tough Mudder with me, and I were texting back and forth. She was telling me about this squat challenge she’s been doing and moved on to telling me about the ab challenge she was getting ready to start. Yes, the month we are heading into is May, not June. Guess what though? May has 30 days as well! In fact, it even has a 31st day where a big ole REST can be planned. Convenient, right? I think I’m most intrigued to see what kind of an effect this actually has, combined with the running/circuit training involved in the already set up TM training. Melissa asked if I was going to take before pictures, and I plan on doing so, if for nothing but my own feeling of accomplishment, of “look how far I’ve come.” I’m fairly excited about that. What is even more exciting has been the reaction on the social media platforms. People coming out all over facebook and twitter to say “I’m in!” I love that one tiny challenge can bring out so many people, some of whom I haven’t even spoken to in months/years. And you know? It feels GOOD to be excited like this. To be looking forward to the type of soreness headed my way, to the miles and blisters and probably sunburns. So. The challenge has been set forth. Are you in? This entry was posted in Awesomeness, Badassery, Running/Fitness and tagged Abs, Tough Mudder 2013, Training by Ann. Bookmark the permalink. Um. This looks a little cray-cray! Actually, it looks a LOT cray-cray! I think it would kill me. Ha, nonsense. But we’ve already chatted about this, so, ya know. I’m concerned but that’s the fun part and totally why I’m in! 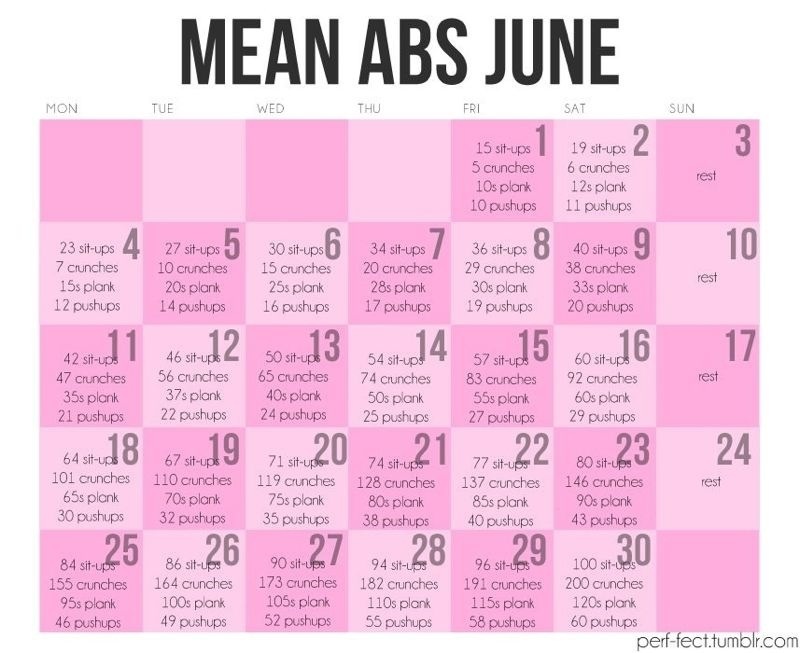 I want to challenge myself to do this thing!! Heh. You KNOW I’m in. I don’t even feel bad about that. Pingback: (Just Like) Starting Over | Are You the Gatekeeper? Pingback: Like the Ceiling Can’t Hold Us | Are You the Gatekeeper?